harrerangu Good seller, very responsive! kyean64 Very good buyer to deal with. She decides fast and make prompt payment. 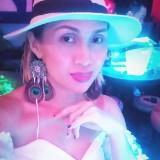 Such a delight to deal with her. Definitely recommend this buyer. 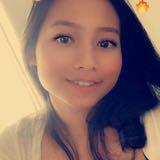 blaz3d Great seller to deal witg ☺️Thank you ! 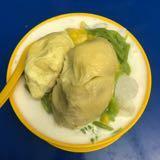 1)Post within West Malaysia. 2)NO ❌Cash On Delivery / NO MEET-UP / NO SELF COLLECTION. 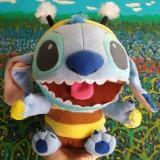 3)Buyer will be bounded with our terms & conditions when viewing/buying our items. 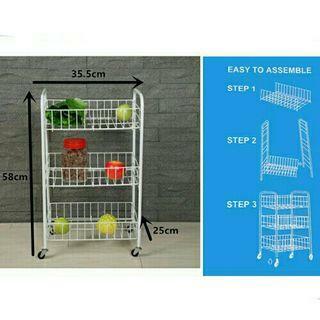 *FREE POST to West Malaysia only / Ready stock* Kitchen rack 3 layers each as shown in design / color. Free delivery is applied for this item. 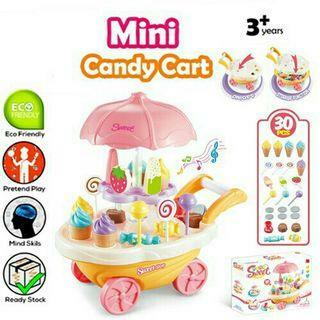 *FREE POST to West Malaysia only / Ready stock* Kids candy cart each as shown in design / color random. Free delivery is applied for this item. 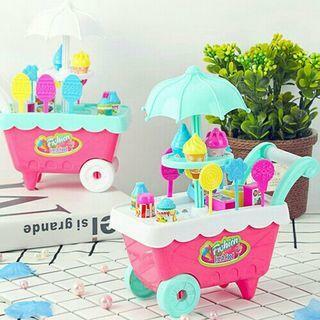 *FREE POST to West Malaysia only / Ready stock* Kids ice cream cart each as shown in design / color random. Free delivery is applied for this item. 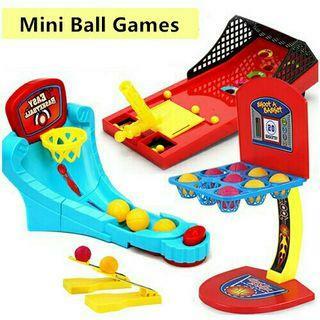 *FREE POST to West Malaysia only / Ready stock* Kids mini ball game each type as shown in design / color. Free delivery is applied for this item. 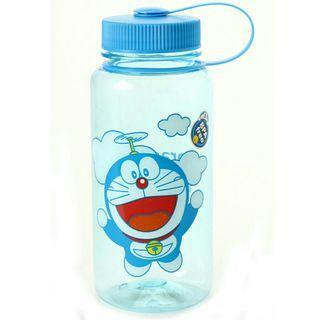 *FREE POST to West Malaysia only / Ready stock* 400ml Doraemon kids bottle each as shown in design / color. Free delivery is applied for this item. 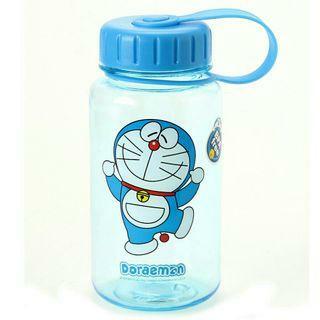 *FREE POST to West Malaysia only / Ready stock* 750ml Doraemon kids bottle each as shown in design / color. Free delivery is applied for this item. 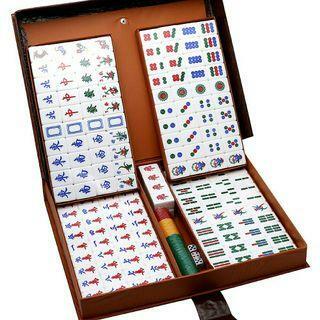 *FREE POST to West Malaysia only / Ready stock* Plain mahjong set each as shown in design / color. Free delivery is applied for this item. 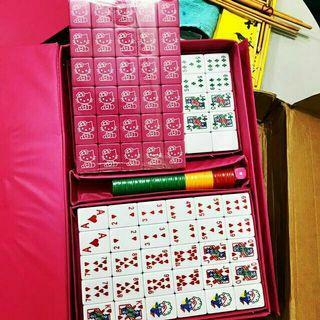 *FREE POST to West Malaysia only / Ready stock* Hello kitty design mahjong set each as shown in design 3 players RM220, others RM250 / color. Free delivery is applied for this item. 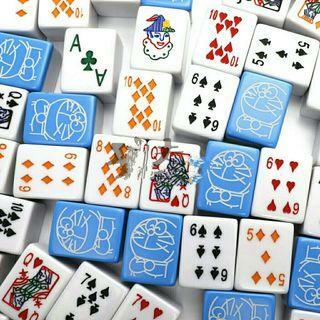 *FREE POST to West Malaysia only / Ready stock* Doraemon design mahjong set each (cube +-37*28*22mm) as shown design 3 players RM220, others RM250 / color. Free delivery is applied for this item. *FREE POST to West Malaysia only / Ready stock* Kids leopard design dress each as shown in design / color. Free delivery is applied for this item. 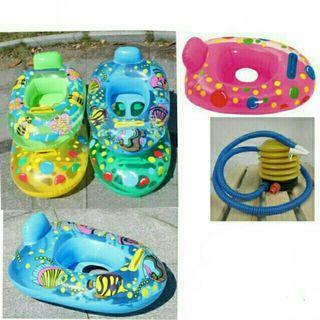 *FREE POST to West Malaysia only / Ready stock* Kids float each without pump RM25 / with pump RM29 as shown in design / color blue, pink. Free delivery is applied for this item. 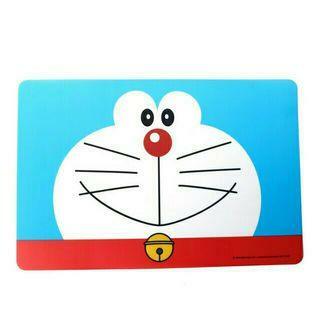 *FREE POST to West Malaysia only / Ready stock, 2pcs = RM30* Doraemon table mat each as shown in design / color. Free delivery is applied for this item. 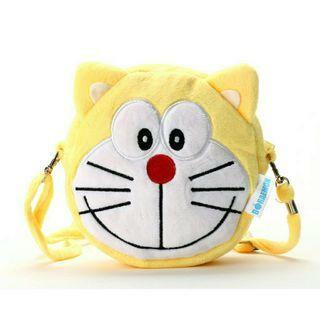 *FREE POST to West Malaysia only / Ready stock* Doraemon sling bag @ yellow each as shown in design / color. Free delivery is applied for this item. 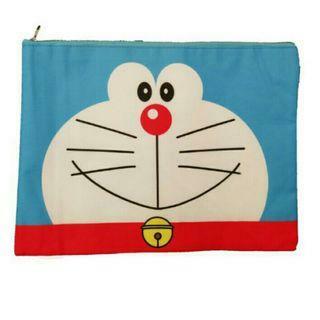 *FREE POST to West Malaysia only / Ready stock* Doraemon A4 zipper bag each as shown in design / color. Free delivery is applied for this item. 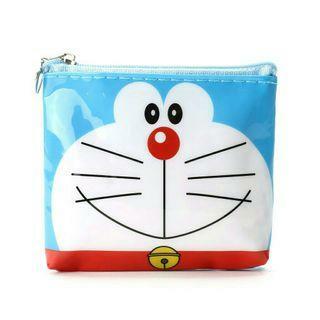 *FREE POST to West Malaysia only / Ready stock* Doraemon coin purse each as shown in design / color. Free delivery is applied for this item. 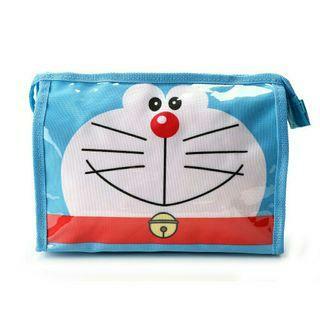 *FREE POST to West Malaysia only / Ready stock* Doraemon PVC bag each as shown in design / color. Free delivery is applied for this item. 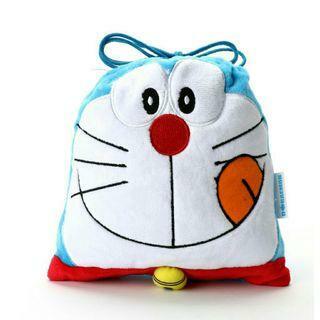 *FREE POST to West Malaysia only / Ready stock* Doraemon drawstring bag each as shown in design / color. Free delivery is applied for this item. 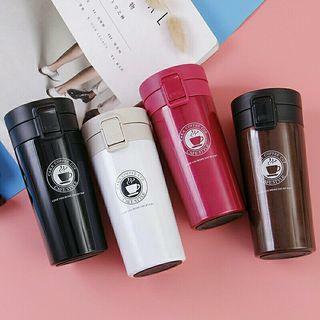 *FREE DELIVERY to WM only / Ready stock* 380ml vacuum flask each as shown design / color. Free delivery applied for this item. 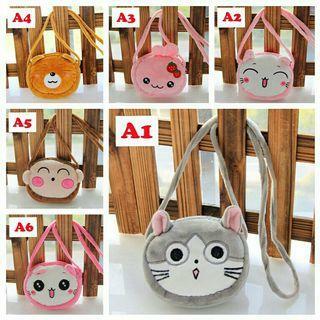 *FREE DELIVERY to WM only / Ready stock, more than 2 @ RM15 each* Kids animal sling bag each as shown design except no 3 / color. Free delivery applied for this item. *FREE POST to West Malaysia only / Ready stock* Ladies toga maxi dress each as shown in design / color. Free delivery is applied for this item.